For those of us who deserve a bit of luxury every now and then, this incredibly delicious infusion has to be a clear front-runner. 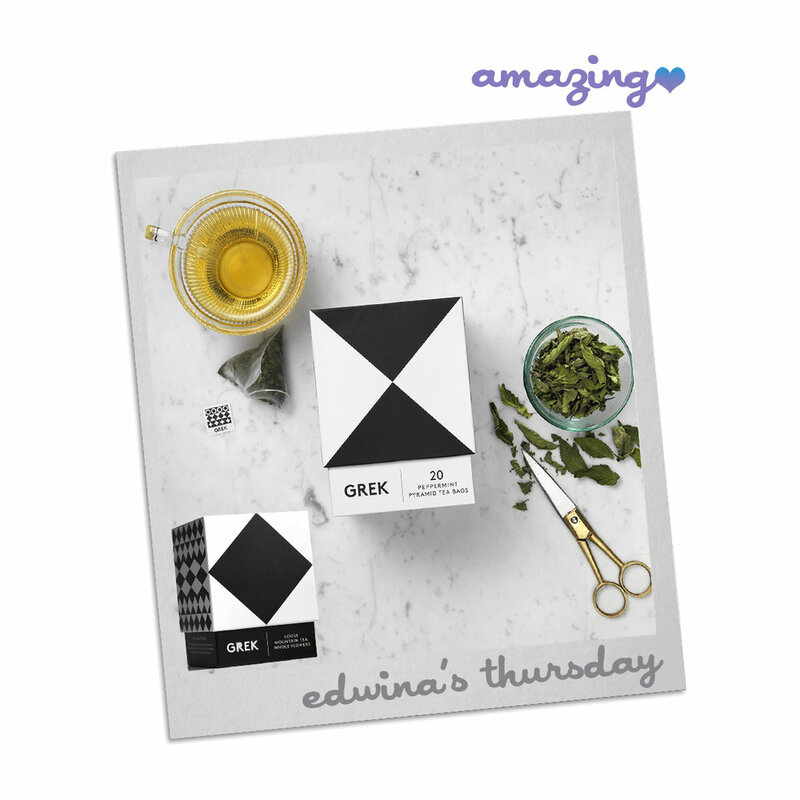 If like us at TheAmazingBlog, you are used to the delicate flakes of more usual tea leaves, then prepare for a wonderful surprise when opening GREK’s monochromatic, but very stylish boxes. GREK even won an award at the Best of British Awards 2018 for their bespoke packaging design. 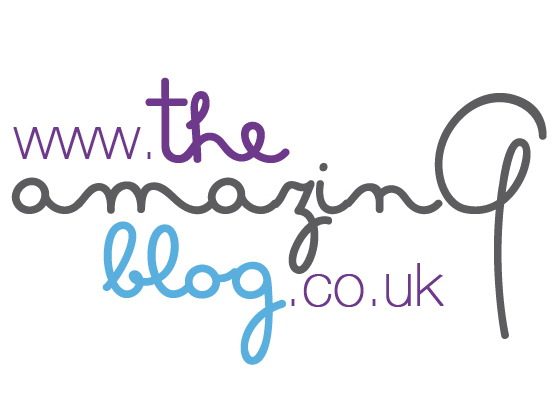 Grek are a young British company, specialising in 100% organically certified Greek teas. They ensure that no chemicals, pesticides or harsh substances are used – only nature’s goodness. The whole leaves and flowers are then shipped from Greece to the UK where they are thoroughly inspected, before being stored in climate controlled units, so they maintain their flavour and freshness, ready for further processing. Whether it’s their Greek Loose-leaf Mountain Tea Whole Flowers or Peppermint Tea Pyramid Bags; you can rest safe in the knowledge that the leaves and flowers are as ‘fresh as a daisy’. GREK enlightened us that the leaves and flowers are picked at the crack of dawn each day, as the temperature is cooler, and thus better for drying bunches of flora in airy barns. Drinking GREK's tea, you can relax and be transported to the serenity of Greece, whilst savouring the notes of leaves, fruits and earthy tones, with a light floral element. If you like your tea as pure as it can be, then these two delicious teas will be a hit. Our tip would be to avoid hurrying the process, instead steep the loose tea or pyramid bags for a good six minutes, which ensures you’ll get the desired, rounded and smooth taste. Kick back and enjoy some much-deserved pampering in a cup. The brand is suitable for vegetarians, with no artificial flavours, or preservatives. Being naturally caffeine free, and from a company that follows strict ethical production values, GREK tea equates to a cup of all-around wholesome goodness. Proof that we really can just sit back and relax! I completely loved the Peppermint Tea (boxes of 20 bags for £8.95) and have to say next to fresh mint leaves, this is the best peppermint tea that I've ever had! I even used the bags twice as the flavours were still as piquant, zesty and vibrant as the very first cup. Although £9.95 for 25g of the Greek Mountain Tea Whole Flowers might sound pricey, it needn't just be saved for special occasions. Even for a 'generously sized mug', it only takes 2 teaspoons of these flowers to produce the magic, we can confirm that they were utterly delicious. It's no surprise that GREK have collected a number of awards in recent months. Their achievements include a silver award at the Best of British Awards 2018 and a gold award at the Food and Beverage Awards 2018, for bespoke packaging design. More globally, they were also awarded a Merit in the ADC 9th Annual Awards, New York! We are certainly won over by this wonderful brand and can’t wait to try even more teas from their fantastic range. We urge you to ‘buy and try’ GREK teas, see here for the full collection.